The US Bankruptcy Court for the Southern District of New York has approved Aegean Marine Petroleum’s reorganisation plan following the company’s filing for Chapter 11 protection under US bankruptcy law. 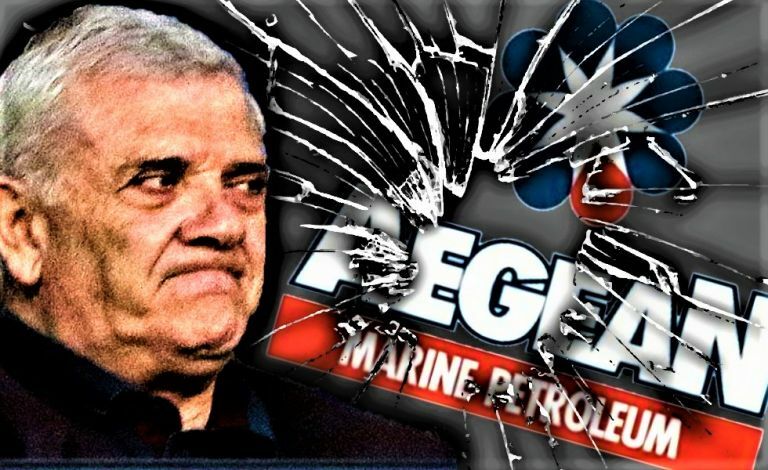 The plan is the product of extensive negotiations between Aegean Marine Petroleum and a large number of its creditors. That means that Aegean will now be a subsidiary of the Mercuria Group, which is based in Switzerland and has a crucial position in the global energy and raw materials market. Representatives of the company stated that the reorganisation plan has substantially reduced its debt and that it now has the necessary liquidity to operate. “With the support of Mercuria and creditors Aegean will exit Chapter 11 with a substantial reduction of its leverage, having reduced the funded debt by about 80 percent,” said Director Tyler Barron. It should be noted that Barron and Moore played a significant role in last year’s power balance shift in Aegean when they averted a buyout of the HEC company in which Dimitris Melissanidis had an interest. The agreement was viewed as a bid by Melissanidis’ side to enter the NYSE listed company. As a result of that shift in balances, there was an exhaustive internal audit that identified serious problems of mismanagement in the company during the period in which the company was essentially controlled by Melissanidis’ side, despite problems in gaining complete access to the data on the company’s server in Greece. The results of the internal audit were handed over to the competent US market regulatory authorities (SEC) and to the US Justice Department, which is investigating whether crimes were committed. Under its new ownership, the company hopes to combine its large maritime fuel distribution network with adequate funding, so that it can meet the challenge of new regulations introduced by the International Maritime Organisation regarding the use of fuel with reduced sulphur content.